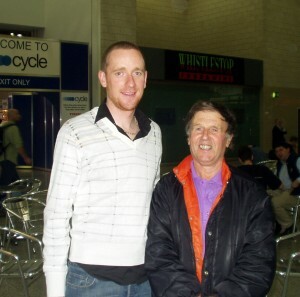 Here is Ron Purdy, famous Willesden C.C. triathlon. Who is the other guy?